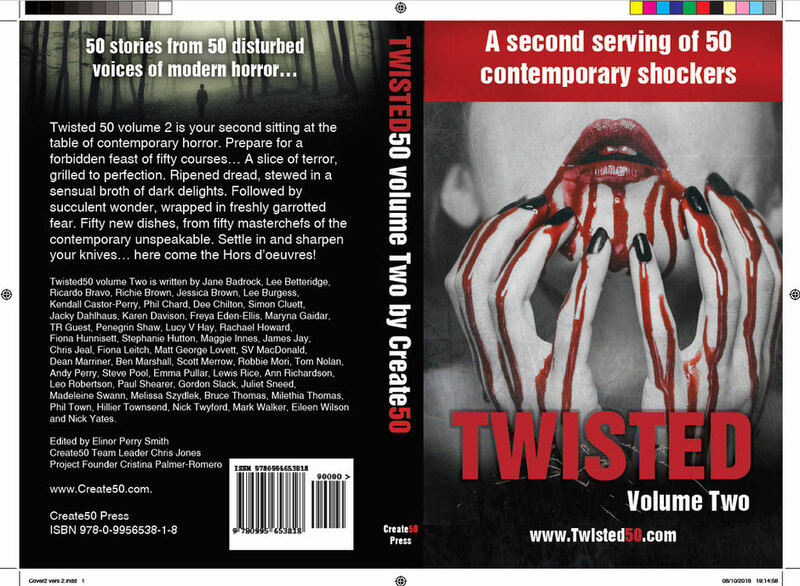 We have completed the cover for Twisted 50 volume two now and we are now working on the jacket sleeve for the book. Exciting times! So exciting! Good luck to all of us! Just received first proofs and looks even better in real life!